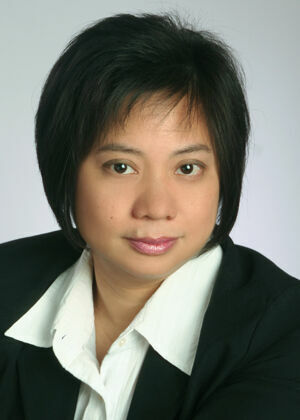 Cherrie came to the Seattle area in 1989 as an international student at the University of Washington. She graduated in 1994 and married her husband the same year. Cherrie has always been a people person and loves real estate because it is a people business. She is enthusiastic to listen to her clients, understand their needs and assist them every step of the way. She has lived in the Greater Eastside and Mercer Island area since 1993. 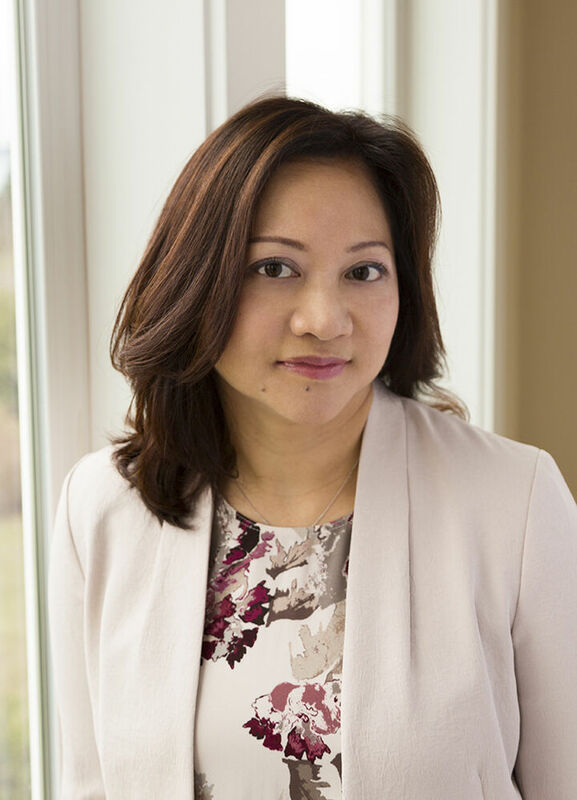 Cherrie brings the thorough knowledge of new construction she has gained from representing one of Mercer Island`s finest builders and building four homes of her own. In addition, she is an excellent resource for contractors - from surveyors to interior stagers - who can help you make the most of your investments. With her aggressive marketing strategies and flair for fresh ideas, Cherrie is the ideal professional to sell your home. Her extensive real estate knowledge and tough negotiating skills allow her to represent her clients with confidence. Her attention to detail and careful organization ensure a smooth transaction from offer to closing. Whether you are looking to buy, sell or build, Cherrie has the skills and knowledge you need to accomplish your goals.